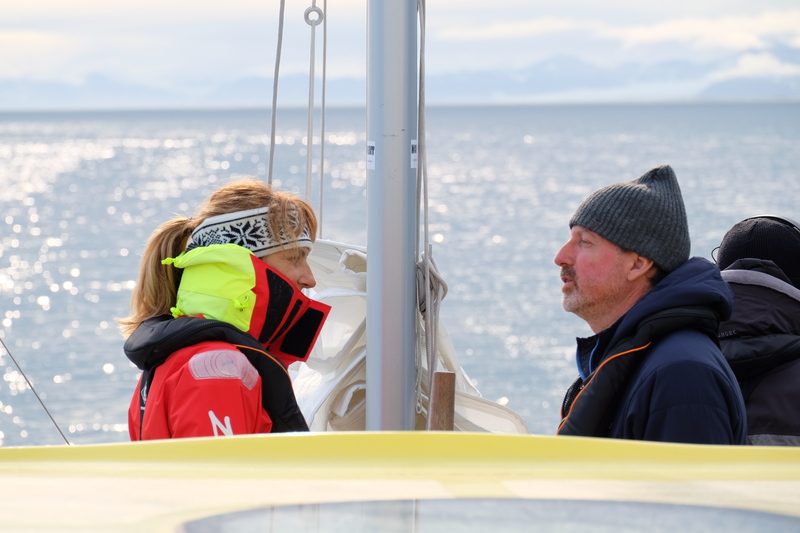 Paola Catapano sends the first dispatch from Nanuq’s excursion into Northern Svalbard. The adventure features signs of royals, polar bears and polluting fishermen – and it is just day one! The Polarquest team is exploring the fjords of Northern Svalbard this morning. They are sailing between steep cliffs and glaciers, resulting in this amazing landscape!